As an alumna of one of the school’s initial summer F.L.O.W. 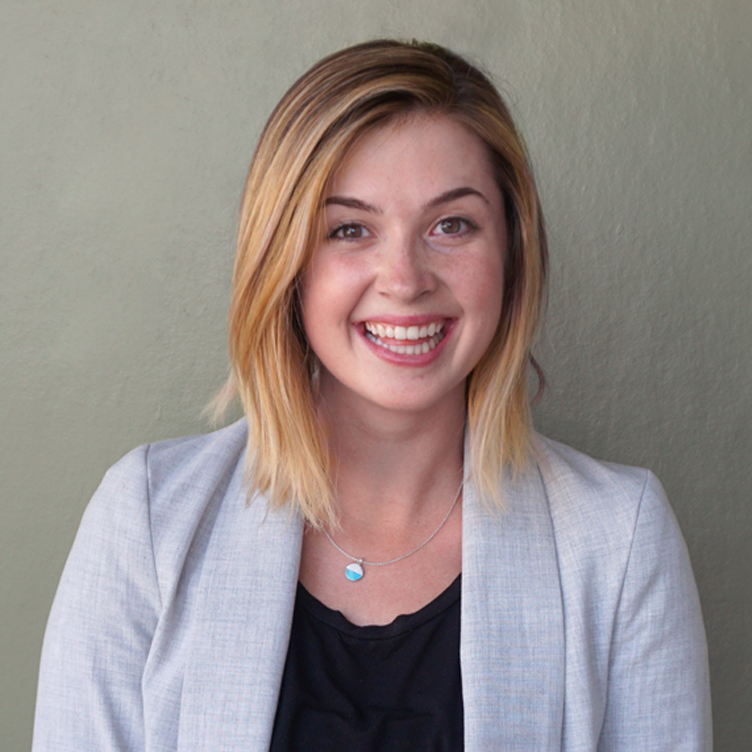 programs, and former Teaching Fellow, Jami is thrilled to be a part of the Alzar School team once again as Admissions and Marketing Associate. Growing up in Boise, she spent much of her summers in the mountains and rivers of Idaho. Jami attended Saint Mary’s College of California, where she graduated with a B.S. in Psychology. During her time at SMC, she participated in the school’s dance company, studied abroad in London for a year, worked as co-president of Habitat for Humanity on campus, and worked at a local Montessori School. She also spent a summer working for the Department of Environmental Quality, backpacking and scouting out rivers and streams and gaining a renewed appreciation for Idaho. Email Jami Black or call at +1(833) 862-5927 x 709.